Wamp Server for Windows download. 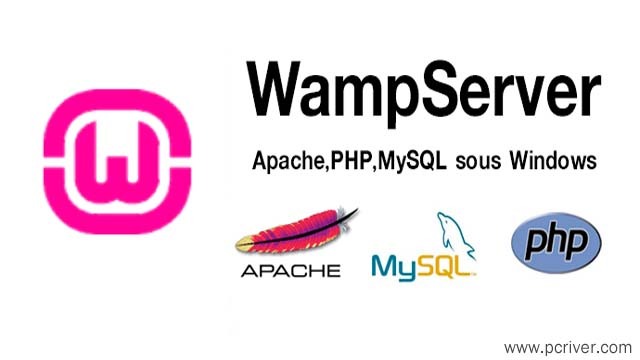 Download Wamp Server latest version free for windows pc. WampServer is a Windows web development environment. It allows you to create web applications with Apache2, PHP and a MySQL database. Alongside, PhpMyAdmin allows you to manage easily your databases. Installs Apache, MySQL and PHP in one click. Install web applications like wordpress, joomla, drupal, magento and more easily.